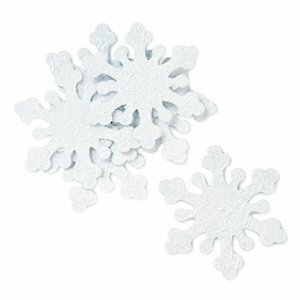 Create a winter wonderland! Your winter party will sparkle and shine like the glistening snow with our Iridescent Snowflakes. Bring the wonder and magic of winter to your event by decorating a table or an entire room with these pieces. 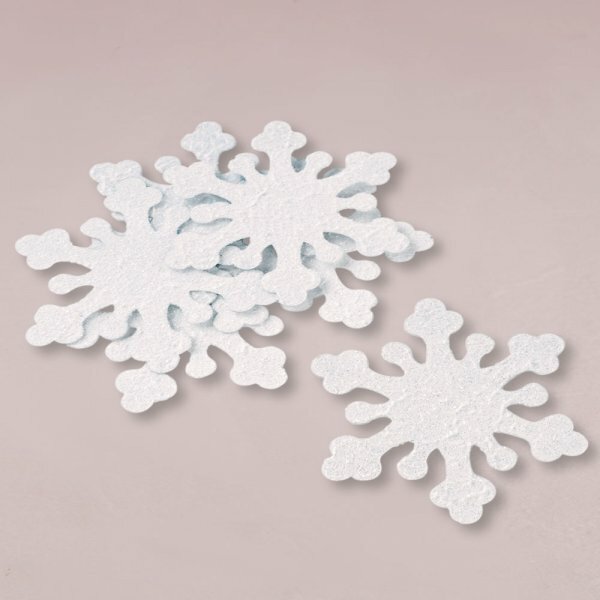 You may choose to use the snowflakes as winter wedding favors or as your holiday party favors. Measuring 2-1/2" across, the embellishments are sold in sets of 10 and you must purchase at least 6 sets.